The Hartford Provision Company, now HPC Foodservice, started from very humble beginnings. 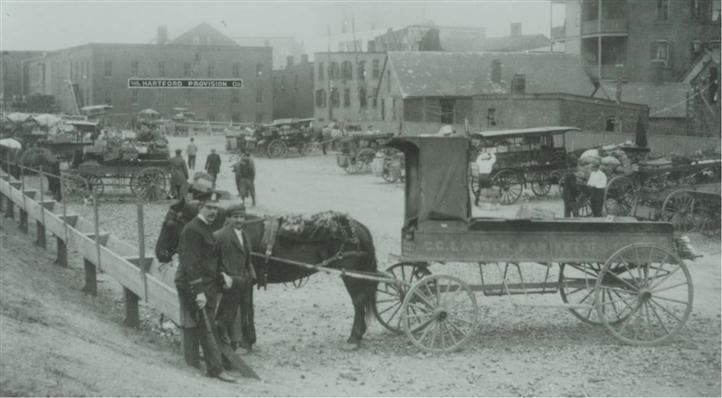 Samuel Lotstein, founder of HPC, began his career delivering fresh cuts of meat to a growing customer base in Connecticut in the early 1900's. He traveled the countryside around southern Connecticut buying cows and calves from local farms. He slaughtered the animals in a small abattoir in North Stamford, CT and sold the meat to local markets. As business expanded, Samuel Lotstein took on a partner, Ralph Sosnowitz. The entity was called Sosnowitz and Lotstein. They later built a small warehouse on Canal Street in Stamford and continued to deliver fresh meats to a growing clientele. In the 1950's, after moving their distribution facility to the old Cremo Brewery building on John Downey Drive in New Britain, Connecticut, the brothers began to manufacture their own line of table ready, processed meats. This line, packed under the Capitol Farms label, included hot dogs, pastrami and sausage. In 1959, Hartford Provision became one of the first members of Frosty Acres, a buying cooperative based in Alpharetta, Georgia. HPC Foodservice is still a member of Frosty Acres today. In the 1960’s, the family decided to go into the meat packing business and take advantage of an opportunity to buy a recently closed slaughter house in Hawarden, Iowa. Fifteen hundred steers a week were slaughtered, selling to most of the major supermarket chains. The family operated three farms to supply meat to their packing plant in Sioux City. In early 1990, the entire Iowa operation was sold soon after the death of one of the brothers, Louis Lotstein. In 1986, a brand new state-of-the-art 62,000 square foot facility was built in Bristol, Connecticut. The two remaining facilities were closed and consolidated into this new building. Centrally located to major highways, it enabled the company to efficiently serve its customers in a six-state area of Connecticut, Massachusetts, Rhode Island, New York, New Hampshire and Vermont. In the 1990’s, the company added a full line of frozen foods, dry goods and produce to its growing mix of products. In September 1998, The Hartford Provision Company officially changed its trade name to HPC Foodservice. Ninety years after it began, the third generation of the Lotstein family continues to manage the business. Although HPC no longer processes meat like their “founding fathers”, they continue to embrace their founders’ beliefs in family and business. The emphasis remains on quality service and quality products. The first generation of owners have since retired and left the company to second and third generation family members. Today, there are four related family members (brothers, first and second cousins) working for the company; Richard Lotstein, Jeffrey Lotstein, Samuel Lotstein and Andrew Benowitz. Throughout all the generations, each family member has contributed in various capacities to this remarkable company’s growth. 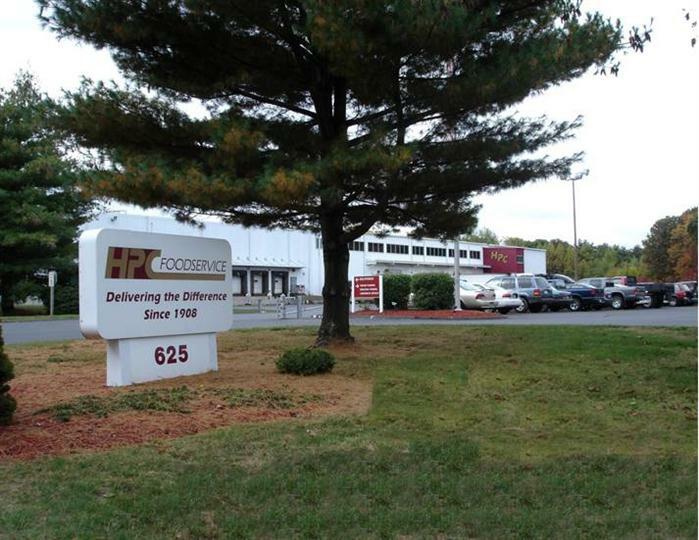 In August 2005 the company relocated to a state-of-the-art facility in South Windsor, Connecticut. This commitment will ensure the continued growth and success of HPC Foodservice.